.......... the price of our favourite frozen fast food had not gone up at all. We took out a couple of packets to boil for our dinner. The spouse also made mashed potatoes and steamed broccoli. 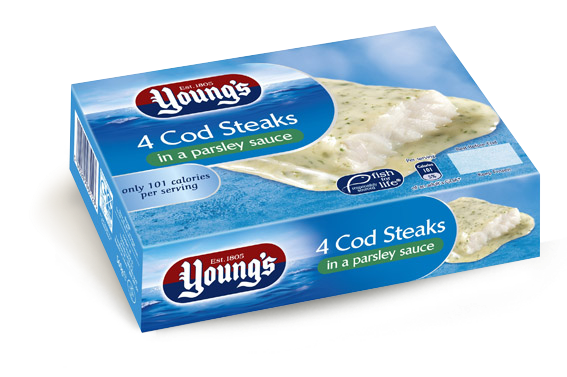 We sat down, snipped the packet and what dropped out of it were indeed cod steaks in parsley sauce ... but much reduced in size - by nearly a quarter - compared to a few months ago. Once back in Kuala Lumpur, we bought a fresh tank of gas - the price had gone up from MYR $25 to $29. But who are we to grumble? There are millions of others living under much more straitened circumstances, with children to feed, to clothe and to educate. I cannot bear to think what our children from deprived families have to do without. I can remember a time when we used to come home after school to a lunch of just rice, kicap and fried ikan bilis. Our Abah was paying off a loan to our taukeh kedai because he had been diddled by his 'manager' and customers when he was running a a sundry shop - "Malay Trading" at 5 milestone Pasir Panjang Road. And even when life got better, we had to limit our demands and desires for the fancy stuff of life. 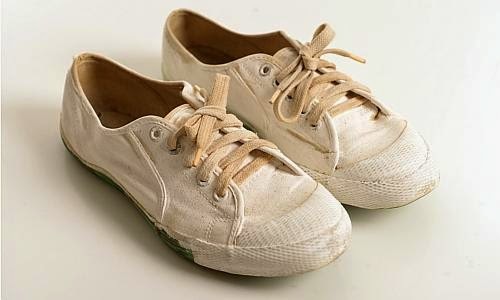 When I was in Secondary school, I insisted on getting a pair of top of the range Bata Badminton Masters canvas shoes. When the join between the rubber frontal end and the canvas fell apart, I dared not ask for a new pair. So I sewed the two parts together - several times - as they kept on splitting apart. I did not ask for a new pair until the soles got worn out as well. When my Crescent Girls' School blouse became threadbare on the back - mainly because of heavy sweating - my mother sewed a light yellowish square patch on the inside to enable me to keep on wearing the blouse. My sister and I were allowed only 2 blouses per year. You see, that yellow cotton material could be bought from only one approved supplier - Heap Hin at Cecil Street I think. The material for both the peacock blue skirt and the yellow blouse were priced at $3.50 per yard - and that was a lot of money then! 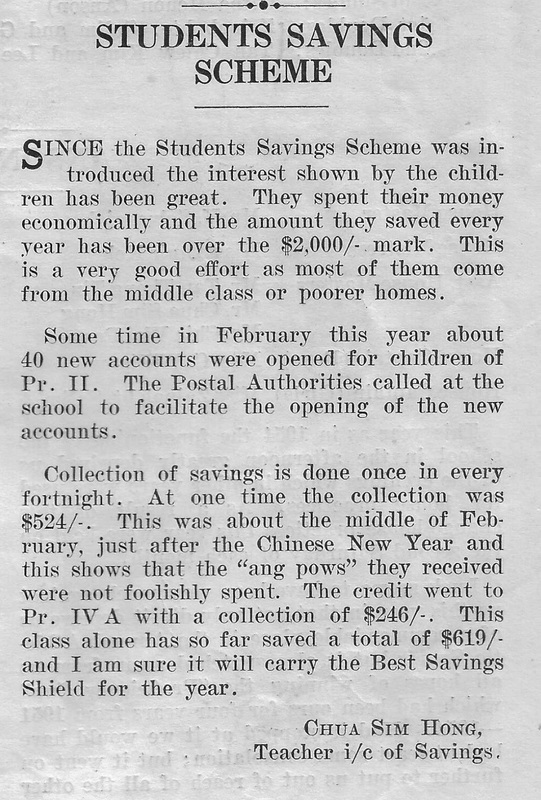 The habit of savings was very much encouraged during our schooling days - by both our parents and our primary schools. At home, Abah would get us a cute little savings box, shaped like a house. To retrieve your savings, simply twist and separate the house from the base! The above image was not my original "National Savings Bank'. I bought this from a car-boot sale at Saddington, Leicester about 15 years ago. And it cost me all of 20p! I was in ecstasy for days and days after that acquisition. 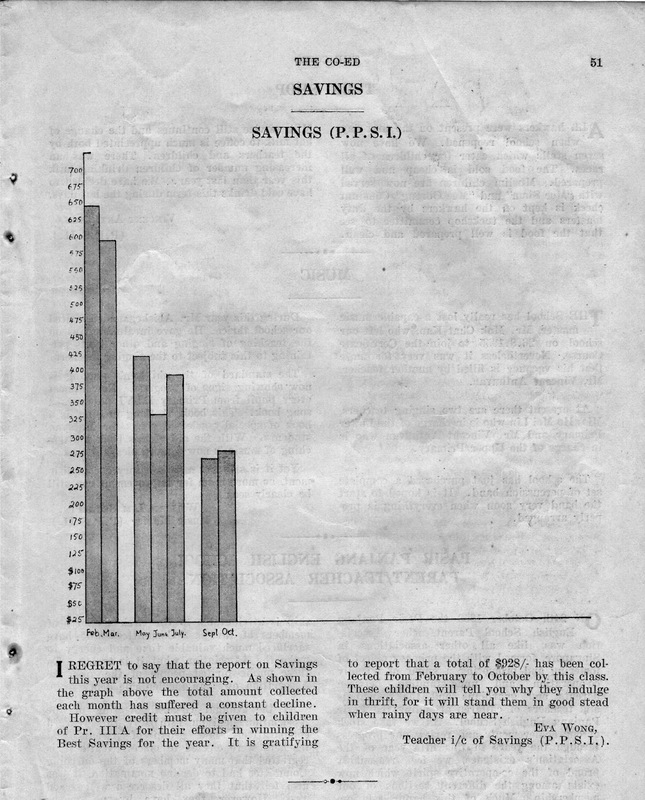 This phone-box savings tin was probably from the 1940s . It was a treat for 10p. I wonder if parents encourage and practise the art of savings for their children in this hi-tech 21st century. Do the young ones physically place their coins in little savings boxes? Maybe they do it online or perhaps their parents set up trusts in all kinds of funds and stocks and shares??? The fun in savings was to hear the rattle of the coins, to feel the growing weight and then to pour it all on a table, count them and take them to the Post Office Savings Counter to be transferred into your own account. But of course there had to be the mandatory deduction for an ice cream - my favourite was an ice-cream tucked in a slice of bread! "Tabungkan Duitmu " is taken from a 78 rpm record, probably during the 1940s/1950s. 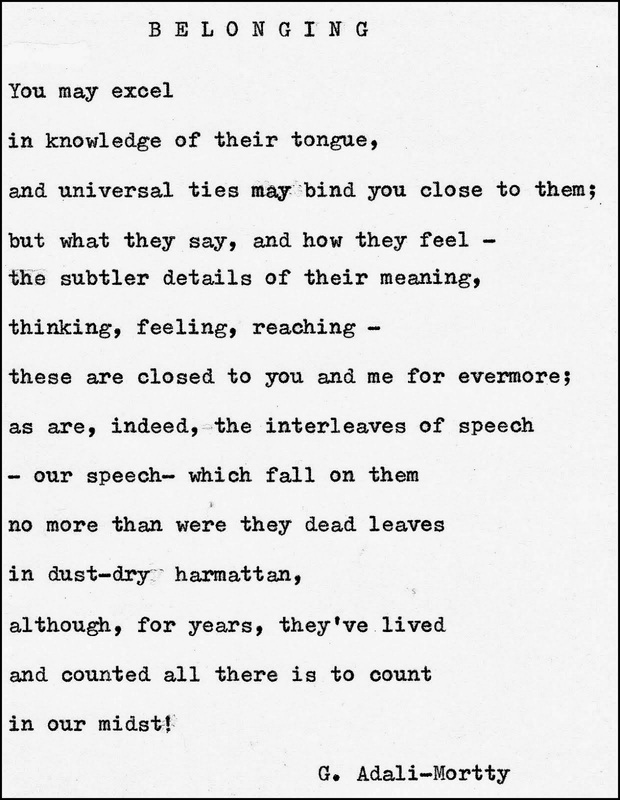 This song, like all the remembrances and values noted above, comes from a bygone age. Of course, some may regard them as out-of-date and irrelevant. In this age of excessive and almost obscene consumerism, I think people have to take a step back and re-evaluate the way they devour and squander the world's resources, and their own as well! But I'm grumbling and I have to stop. But now, let's come down to earth and ponder our present and disquieting reality. 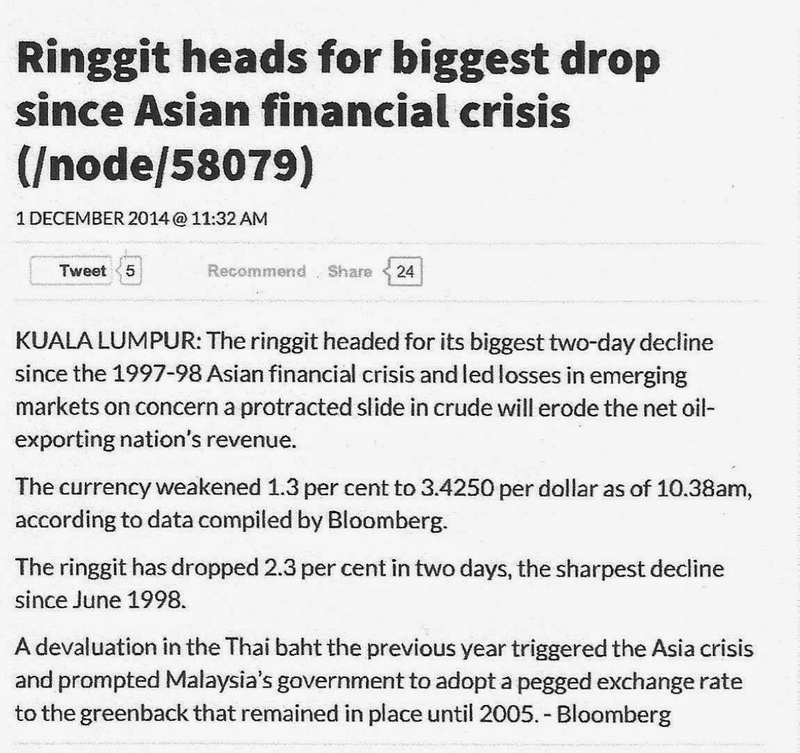 A few days ago Petronas warned about a 12% drop in net profit. Malaysia has been riding on a wave of rising prices of gas and crude oil. As a result, Petronas has been used and abused as the 'goose that laid the golden eggs' to subsidise and bail out profligacy in Malaysia. But the ways and purpose of the world's economy are never as straightforward as they are made out to be. You have to look beyond the dollars and (non)sense. Firstly the IMF regards this as good news. Read ;www.nst.com.my/node/58413 about the view expressed by Christine Lagarde , IMF's Managing Director at a conference of corporation chief executives sponsored by the Wall Street Journal. Secondly I would suggest looking at another scenario. 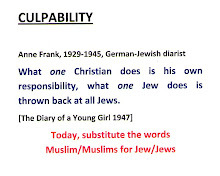 USA, Israel, Saudi Arabia - strange bedfellows! When the elephants fight, the grass gets trampled.